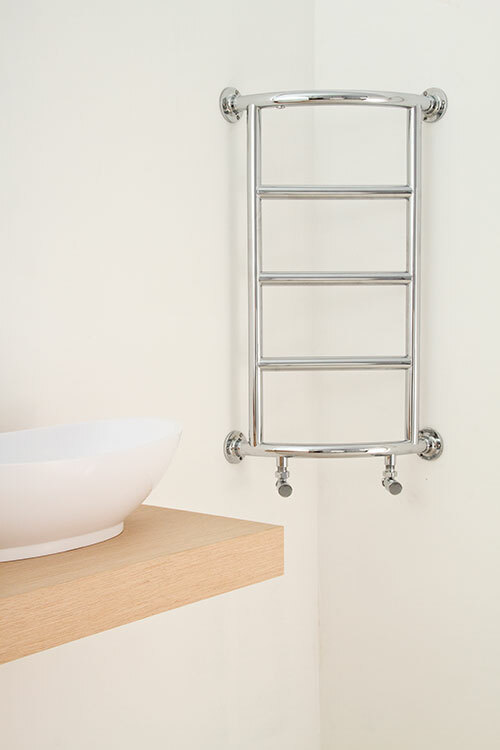 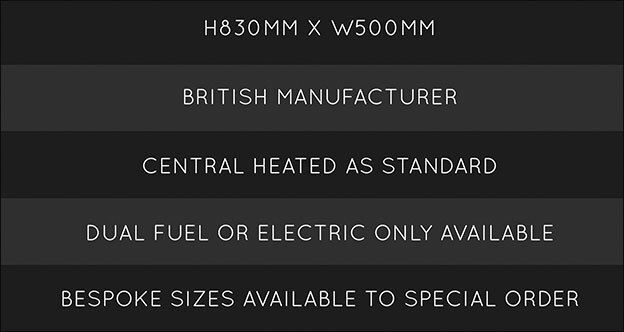 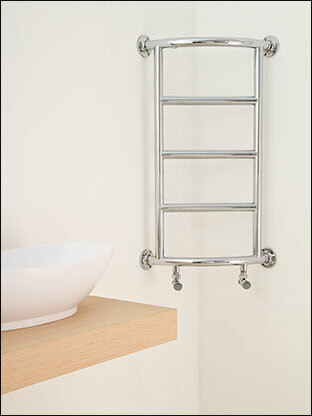 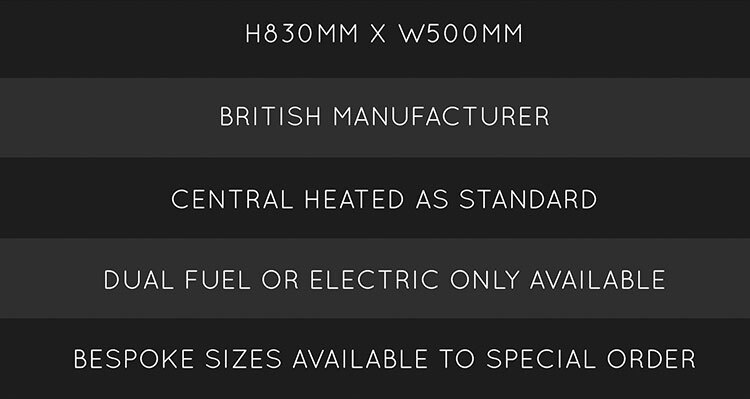 Luxury British made heated towel rail is specifically made for corner installation. 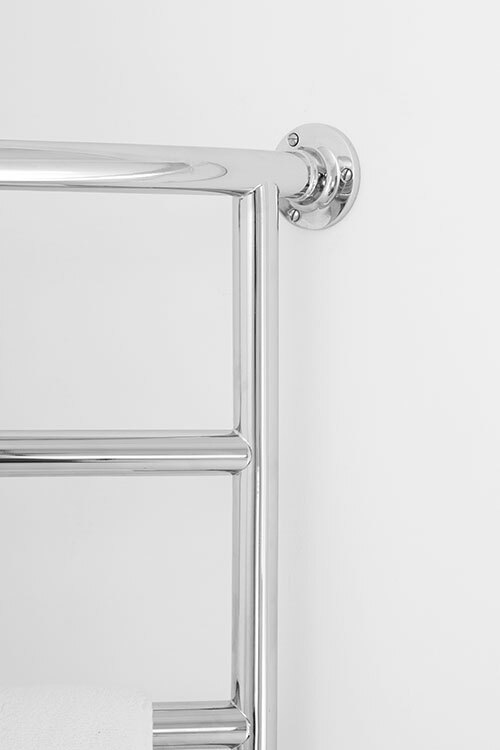 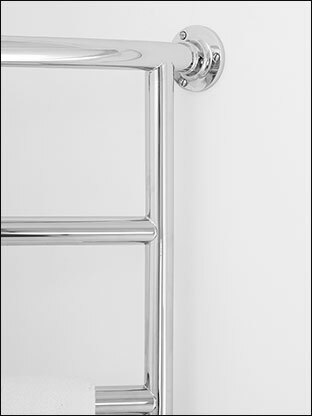 Manufacture in solid brass with the plate finish choices of chrome, nickel and gold, this towel rail will easily outlast its steel equivalent. 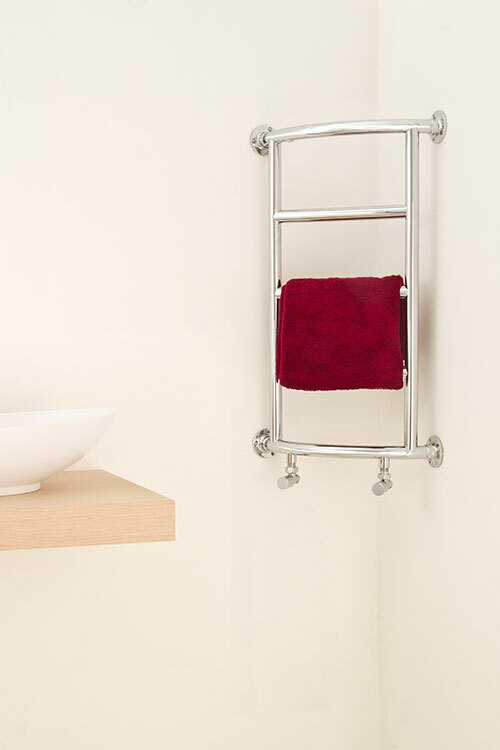 This corner towel radiator has well spaced hanging bars for easy towel hanging. 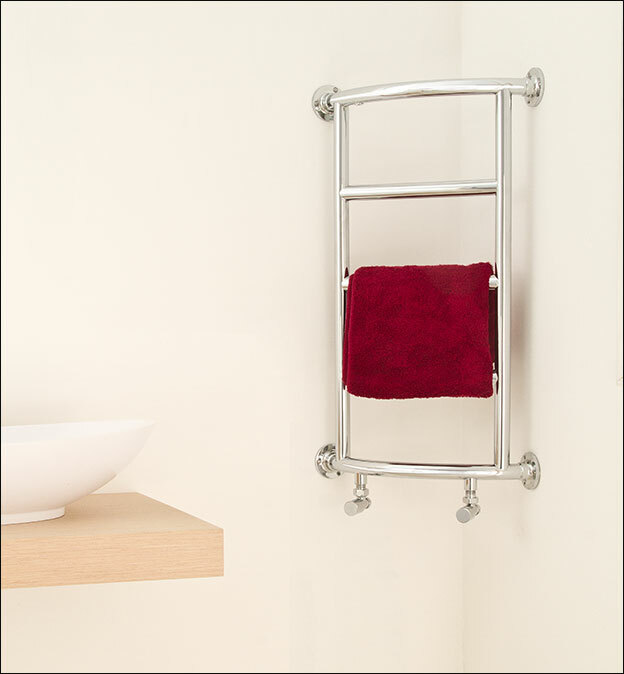 Being a corner design the towel warmer is an ideal space saving choice.